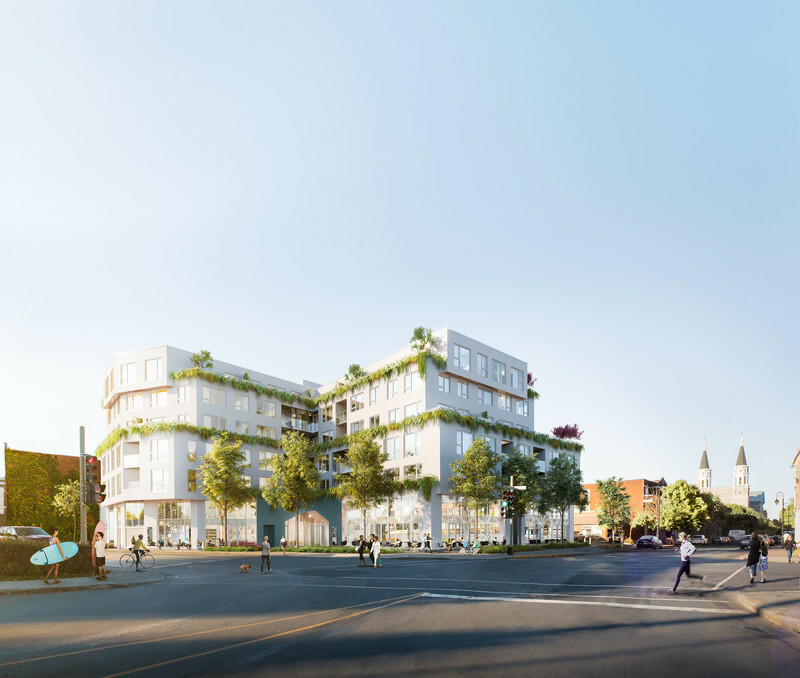 Founding President of District Atwater, Alexandre Forgues announced last night with Borough Mayor, Jean-François Parenteau, the development of a 64-unit project on the corner of LaSalle Boulevard and De l’Église Street. More than 300 people were also on site to attend the unveiling, which is three times more than expected. 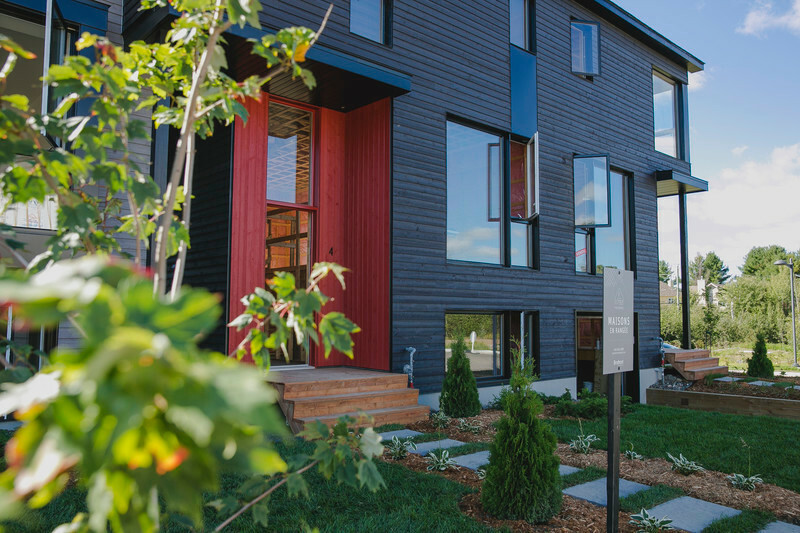 Located right at the heart of Verdun, Origine - Habitation Durable results from participatory citizen consultation, the first of its kind for a private project in Verdun’s history. Construction on the vacant lot will begin this summer. Mr. Jean-François Parenteau, Borough Mayor, is enthusiastic about this project: "Verdun is moving and changing. The Origine project will act in the landscape as a bridge between history and the 21st century." Origine grew out of Alexandre Forgues’ desire to build a rallying and sustainable project. It is the result of a participative citizen consultation process that took place in July 2017 and brought together more than 120 participants. 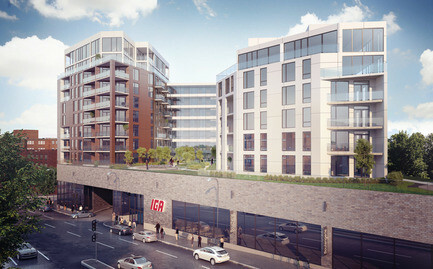 According to the developer, initiating this dialogue with the citizens of Verdun gave him the opportunity to improve the project while rooting it firmly in the borough. 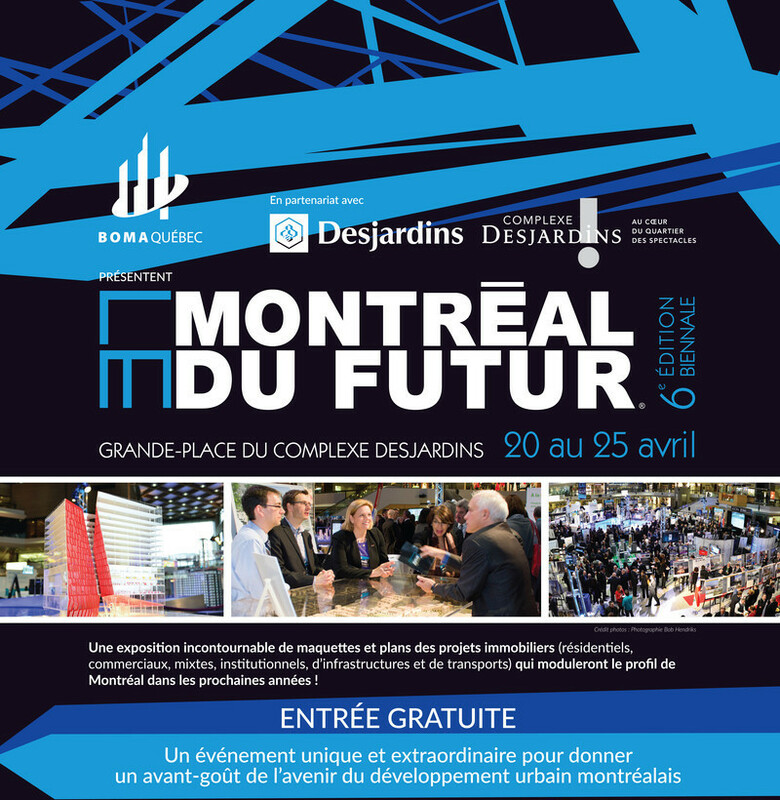 Just as in previous projects, Alexandre Forgues was inspired by best practices to contribute to the green densification of Verdun, while eliminating an urban heat island. The choice of pale materials and claddings, the extensive greening of exterior surfaces, the recovery of rainwater and the respect of the principles put forward by the major certifications are examples of the efforts made by the developer to build in a more sustainable way. 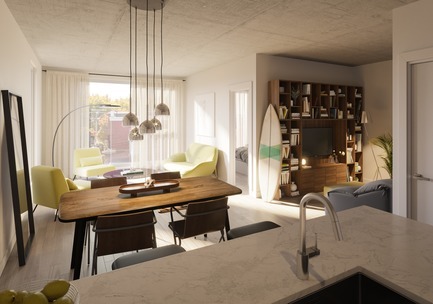 Developed in a single phase, Origine - Habitation Durable will offer one to five-bedroom condominiums, as well as two-storey townhouses to adapt to various lifestyles. Inspired by Bauhaus architecture, this human-scaled six-storey building stands out, among other things, with a slight shift from one level to another. Featuring an abundance of natural light, each unit is characterized by optimized space and unparalleled modular adaptability. 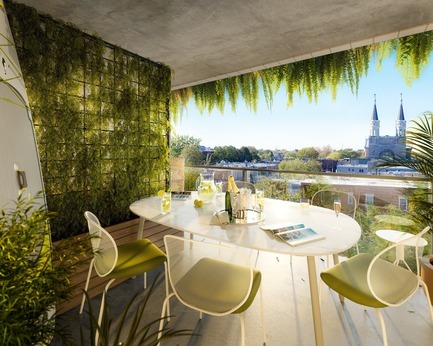 The occupants will benefit from the living architecture created by the hanging gardens and the 20 vertically integrated trees, thanks to Biotop Canada's technology. 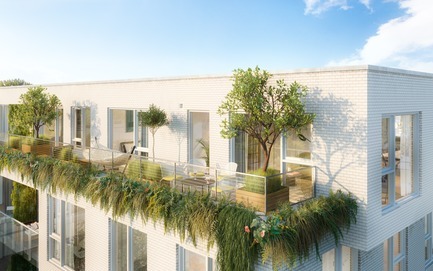 This makes Origine an example in terms of the integration of the principles of biophilia. 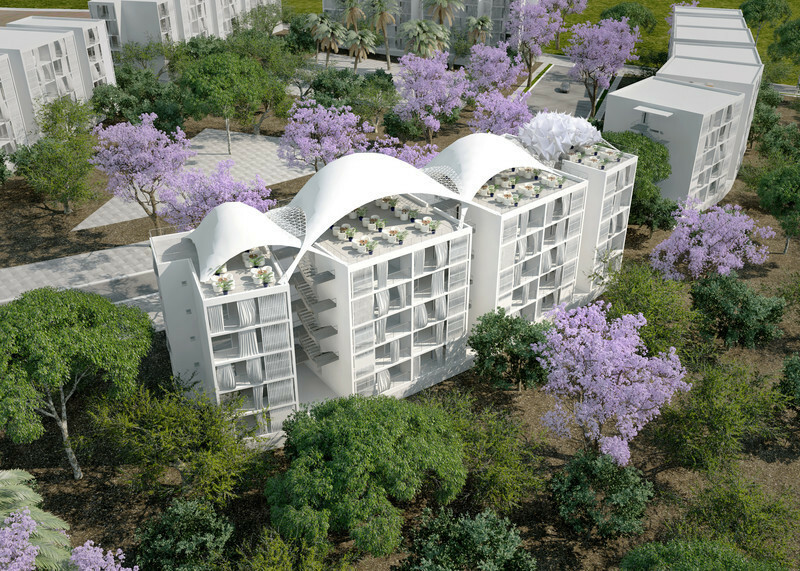 For the occupants and the people of the neighborhood, the vast outdoor terraces and the unique covered spaces will allow everyone to live better, both inside and outside the project. Origine also includes 14,000 square feet of commercial space available for rent in a Triple A location. 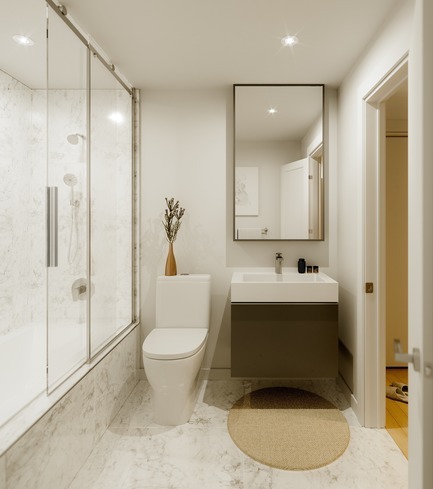 This is an opportunity for local businesses to settle into this exceptional living environment. 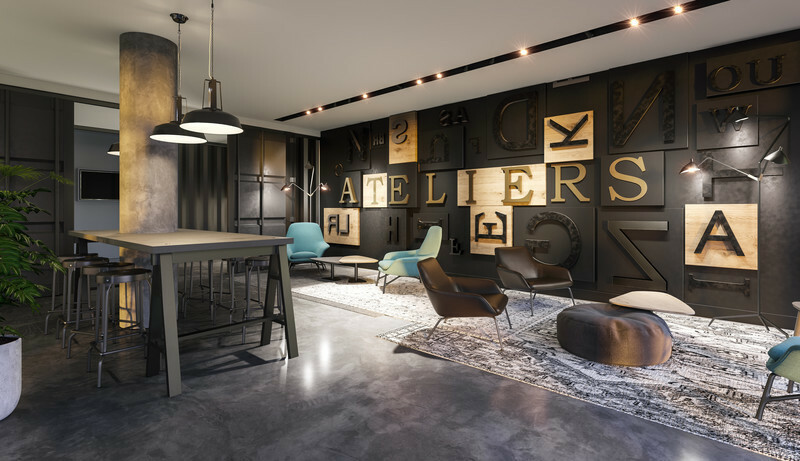 Winner of numerous awards, District Atwater is a Montreal-based company that has specialized over the last 15 years in the sustainable development of condominiums. 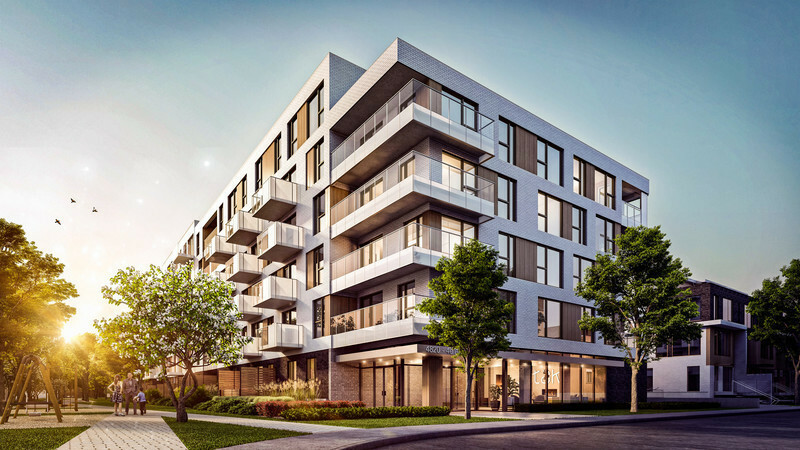 Well-established in the Grand Sud-Ouest of the city, District Atwater offers living spaces with intelligent eco-design that are perfectly adapted to life in an urban environment. 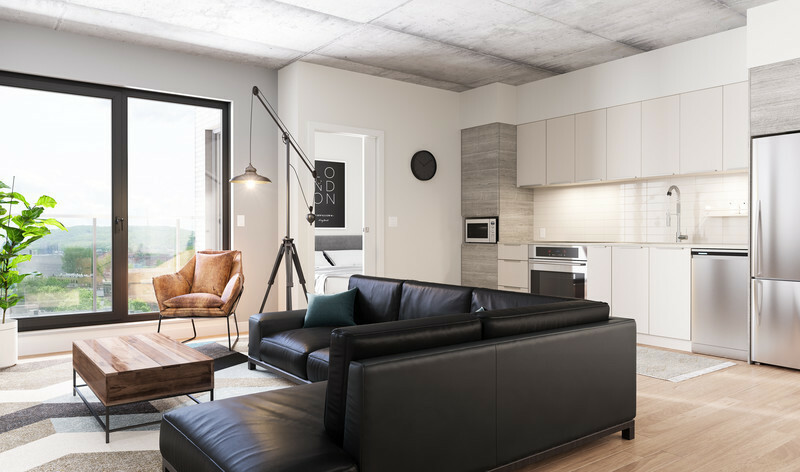 Developer of living spaces and passionate about urban ecosystems, Alexandre Forgues, the entrepreneur behind District Atwater, wants to break away from the stereotype of his profession and contribute to the well-being of the community. To do so, he places at the heart of his creative process the hosting neighborhood, its history and its residents, by engaging in an honest dialogue. 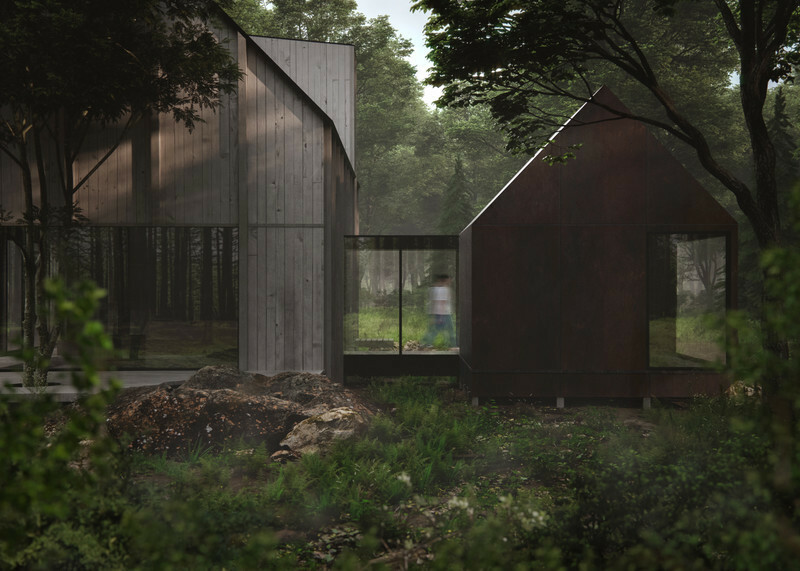 Alexandre Forgues’ mission is to build projects that bring together quality architectural design, attention to the host community’s considerations, and innovative environmental practices. By investing himself actively in the community, he puts his know-how to the benefit of his fellow citizens for the improvement of the quality of local life.